Company manager SC Freediving Projects in the City of Adeje, manager of the municipal school of Adeje comprehensive aquatic training. 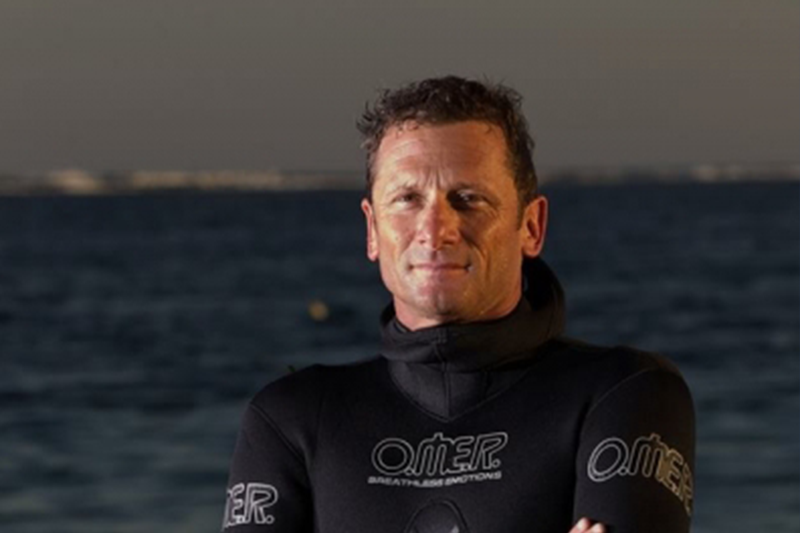 President for the Atlantic west of Apnea Academy West Europe World School Umberto Pelizzari. At 5 years nothing perfectly and at 17 has already participated in 11 championships significant level. In 1984 he begins to engage professionally apnea. 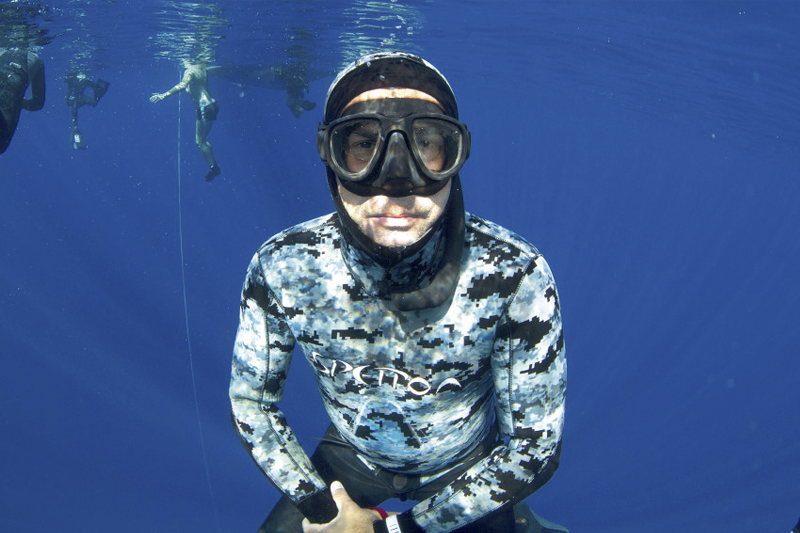 The first world record conquers in 1988, when the time 5’33”establece the first record of static apnea. On May 19, 1990 reconquista world with 6’03” time beating the record of francés Philippe Goasse of 5’50’.